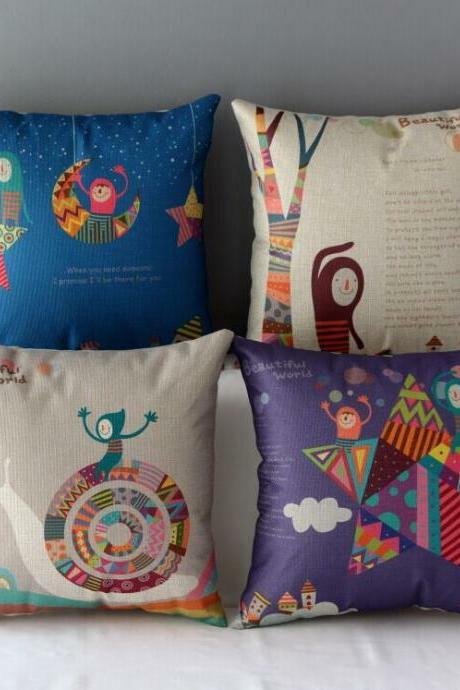  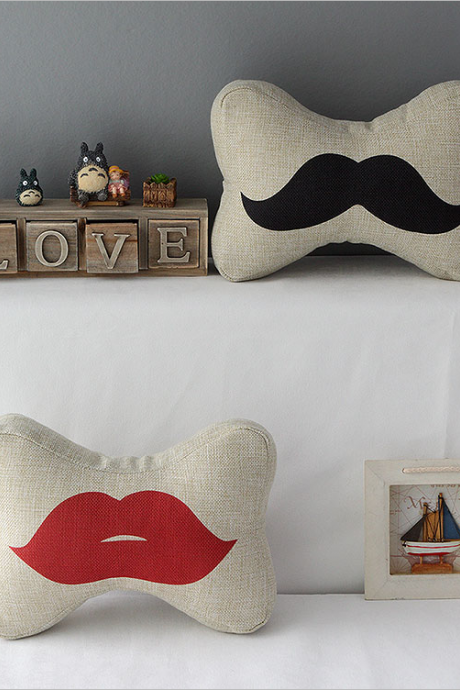 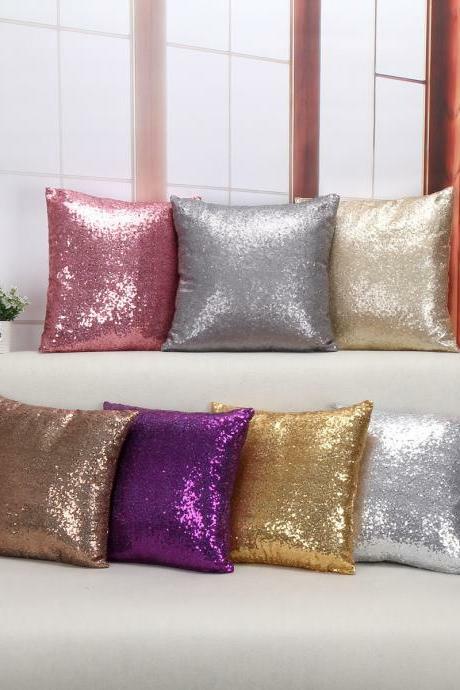 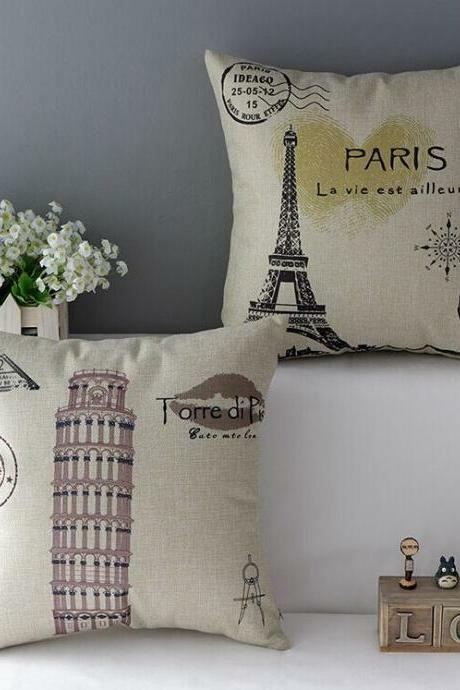 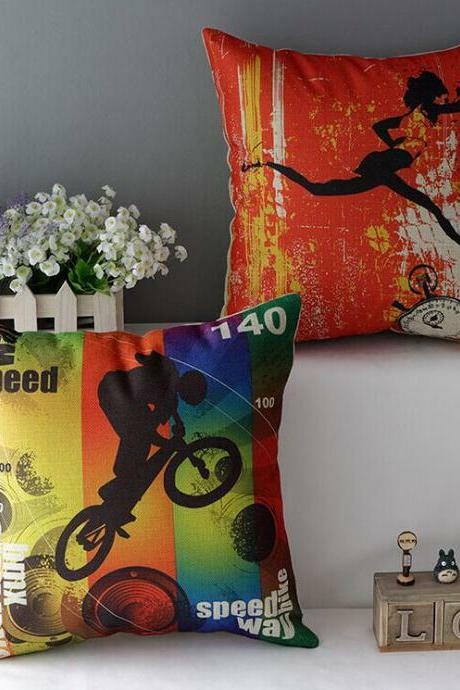 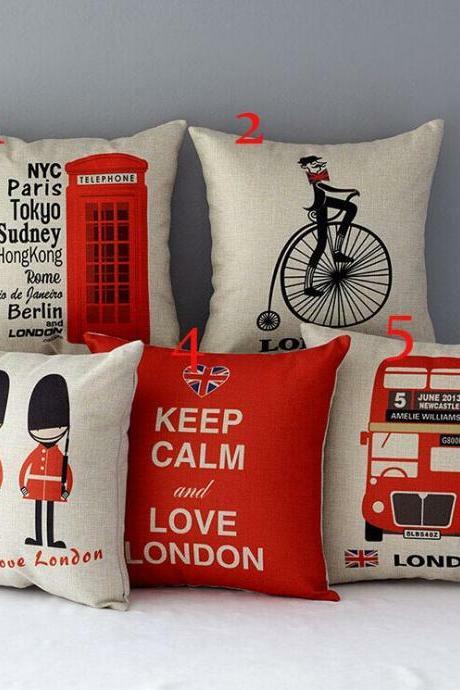 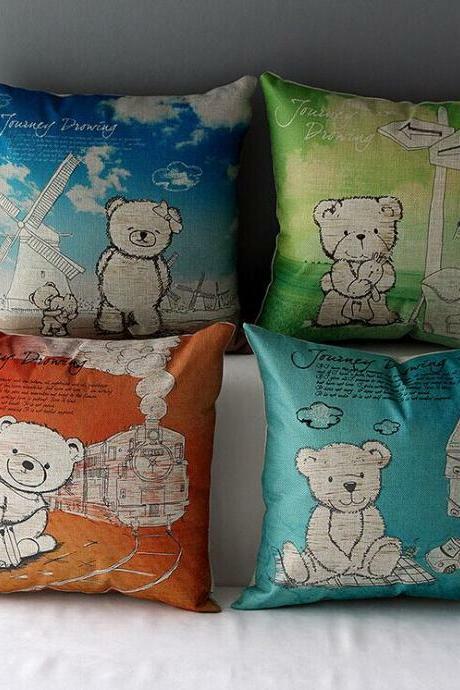 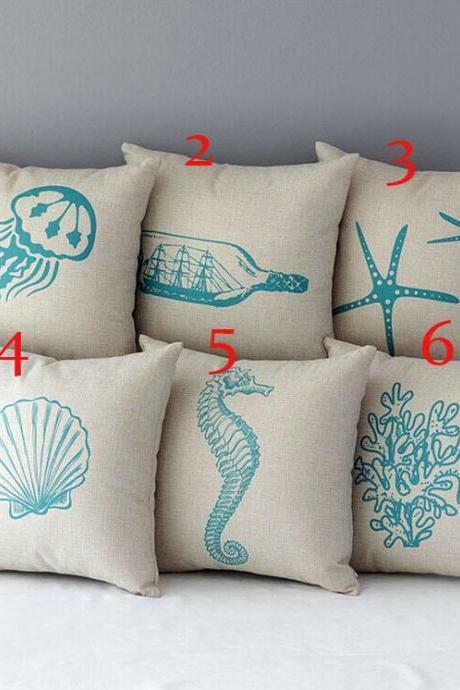 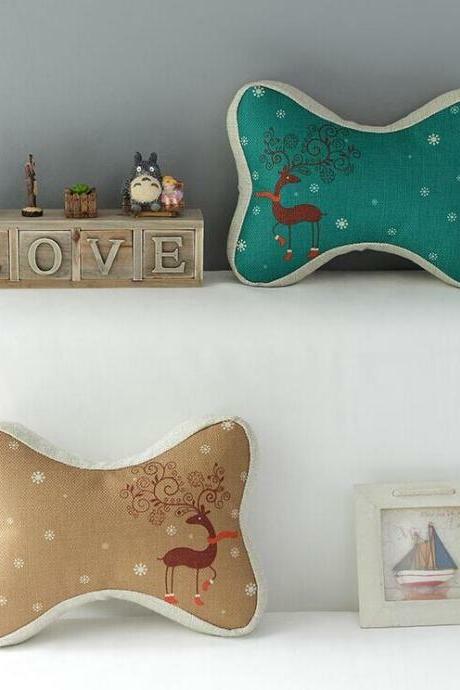 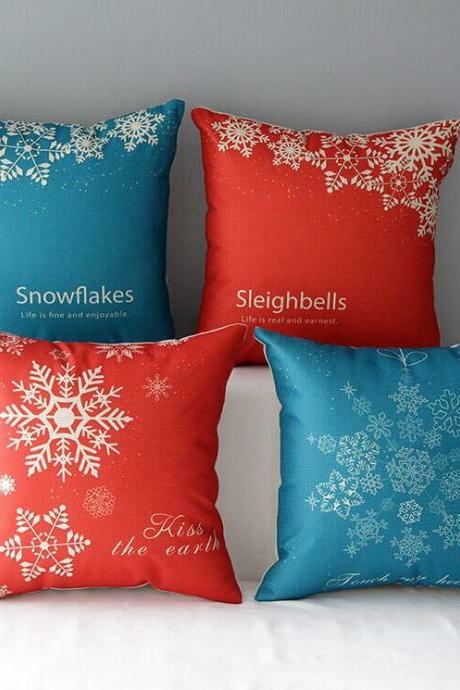 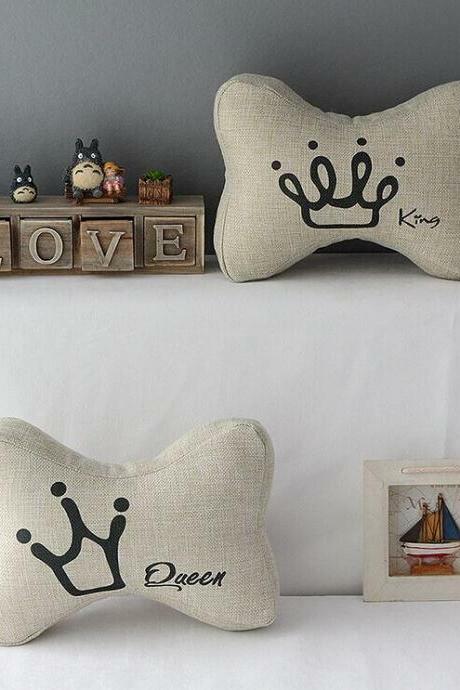 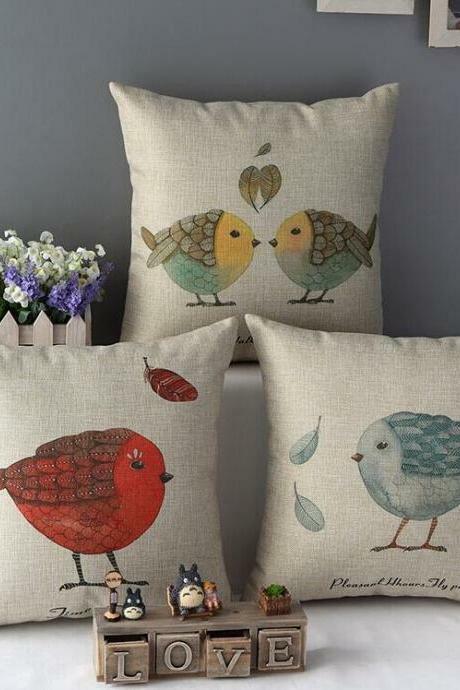 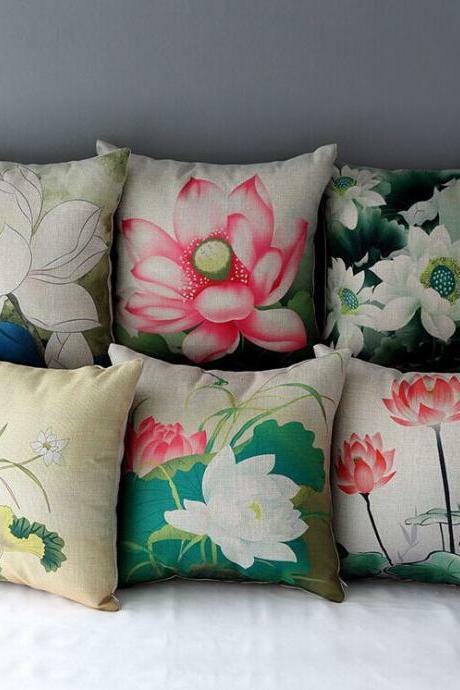 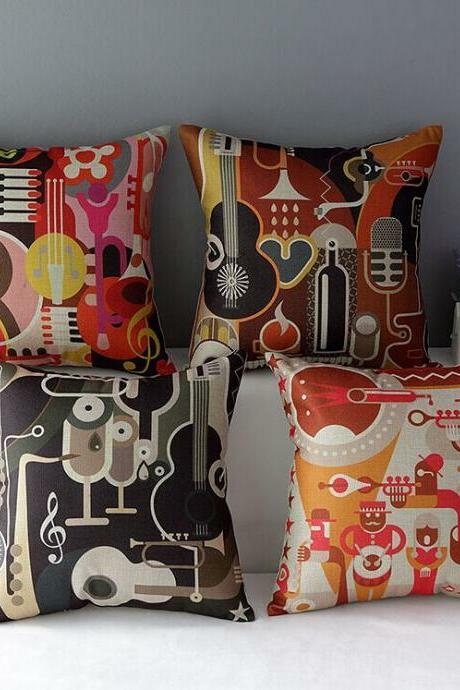 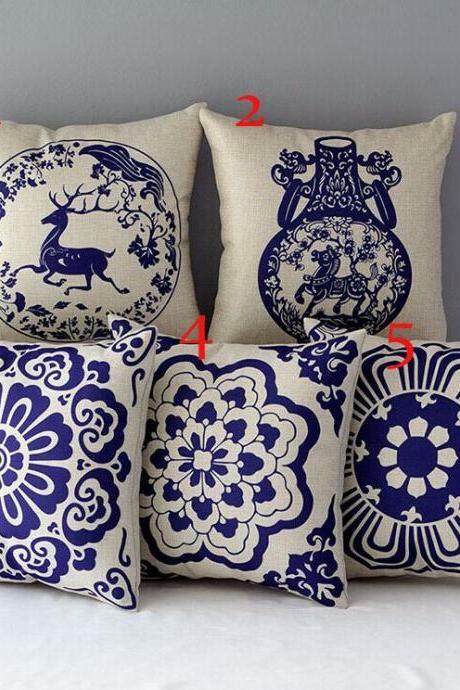 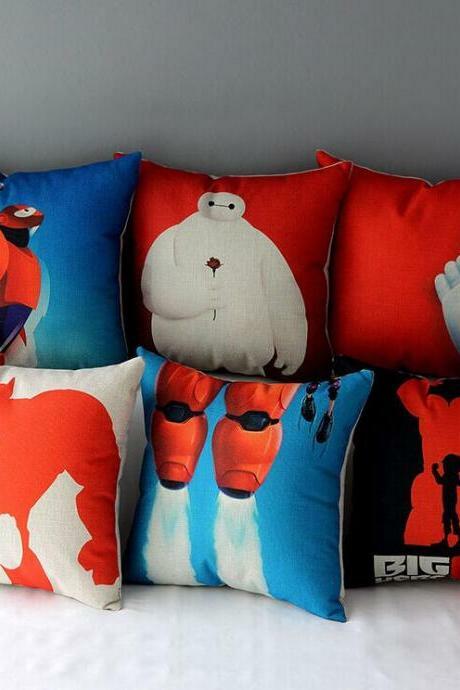 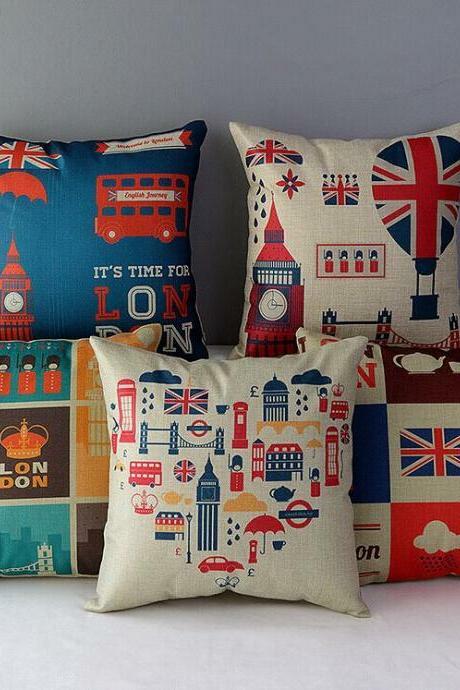 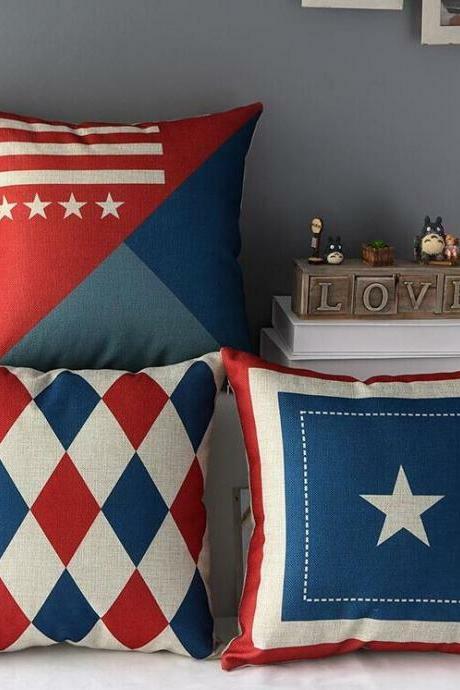 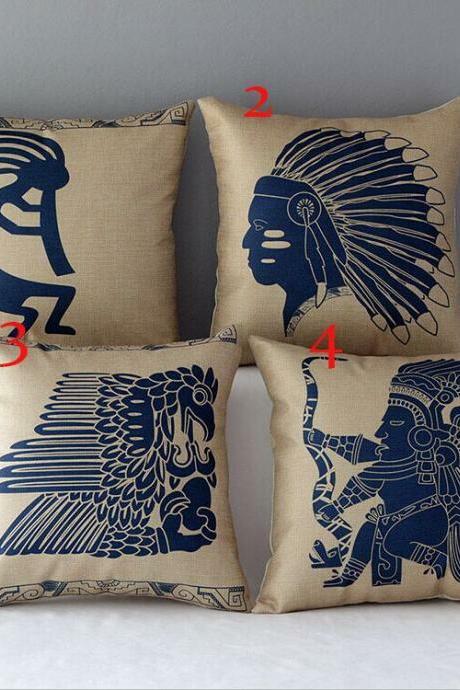 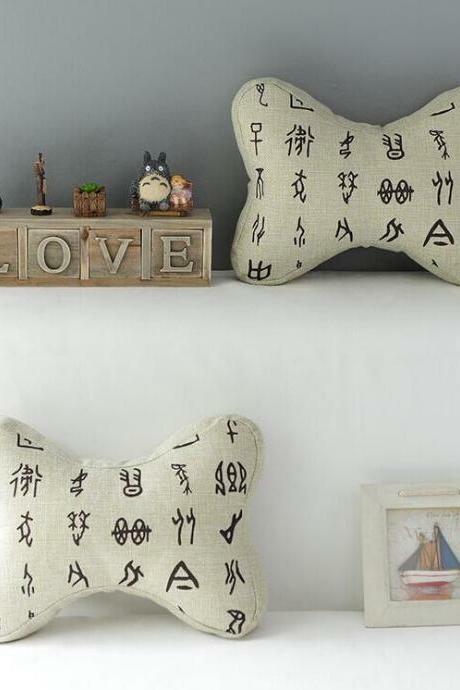 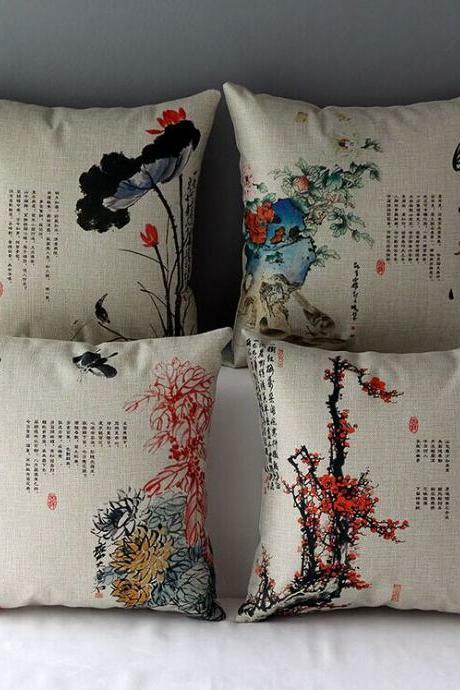 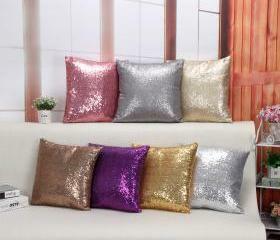 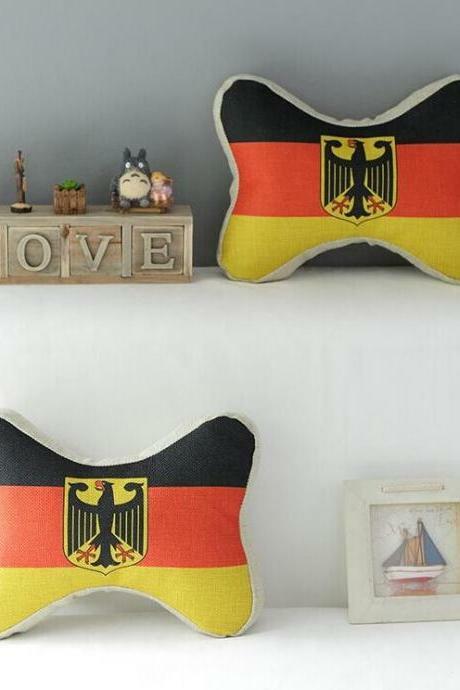 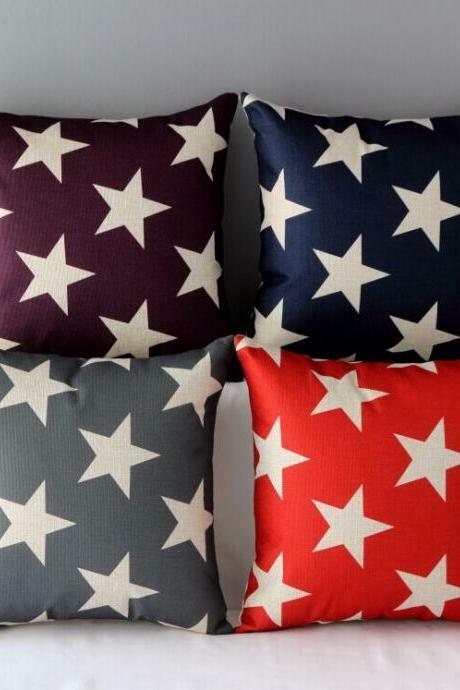 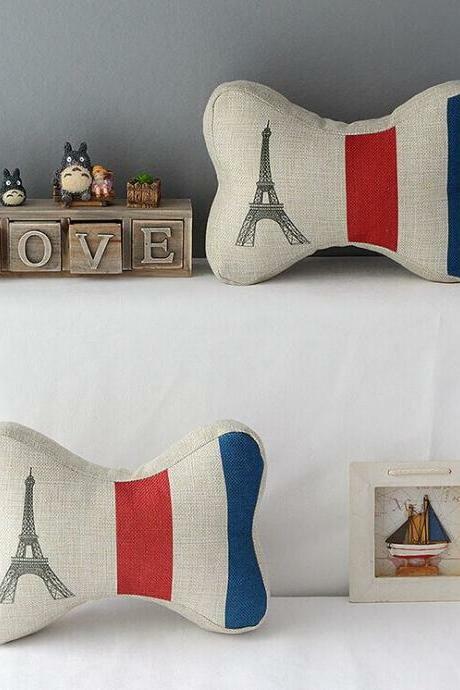 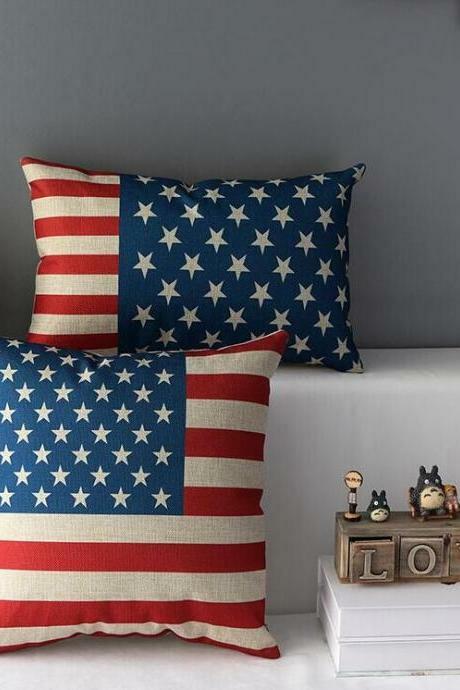 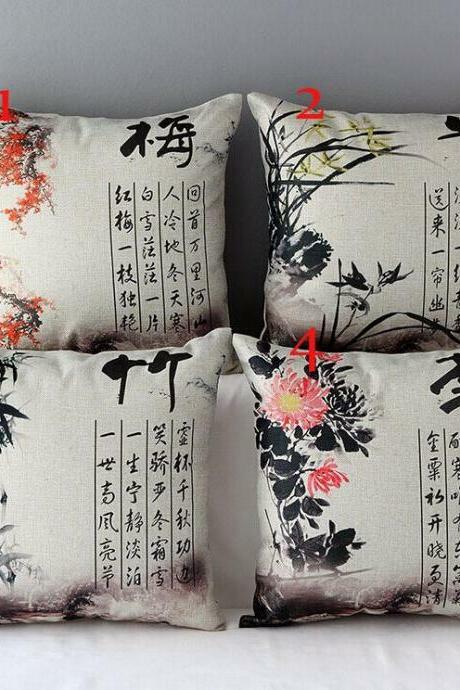 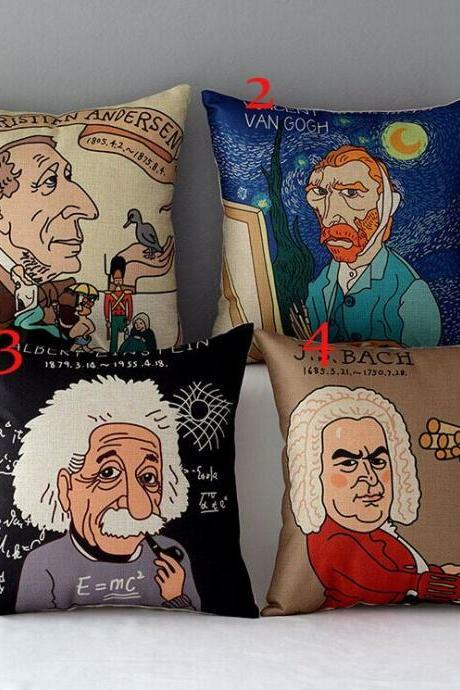 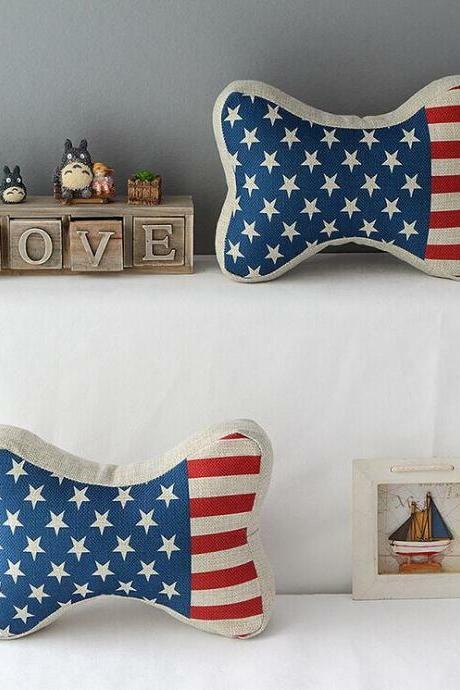 Looking for modern cushion covers to decorate your home or new spaces? 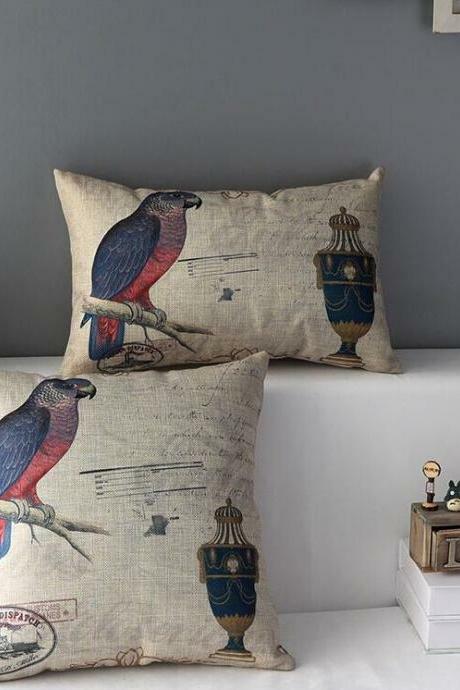 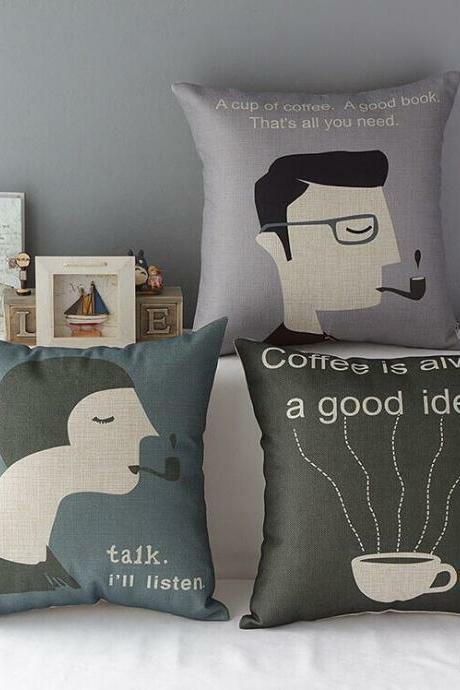 Look no further than our latest arrival of cushion covers. 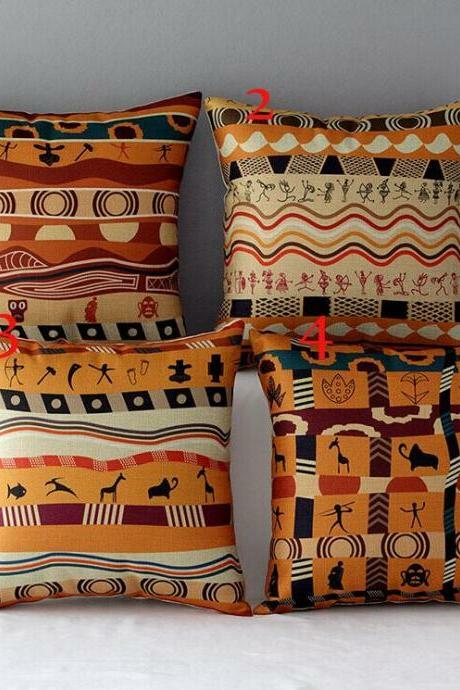 Ranging from basic colors, geometric prints, modern textures, cute graphics and timeless stripes, we have them in all sorts of comfy fabrics, shapes and sizes for your selection. 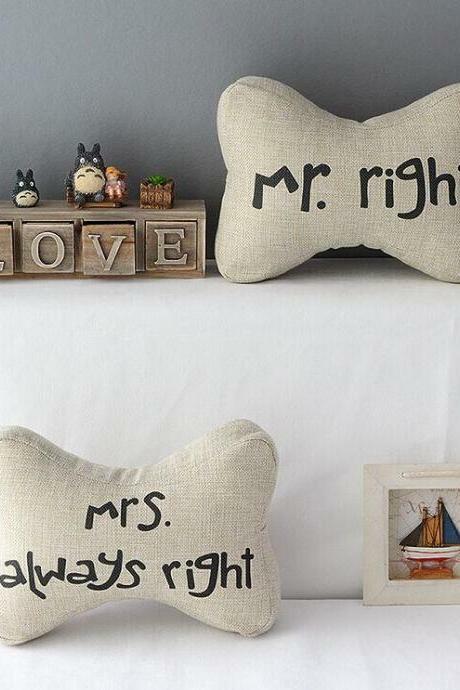 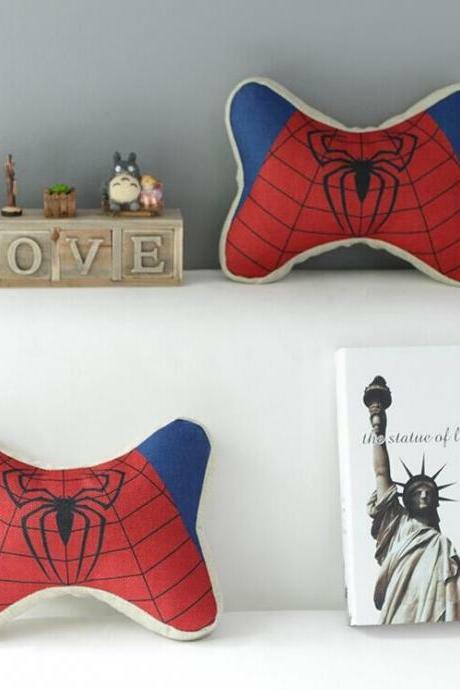 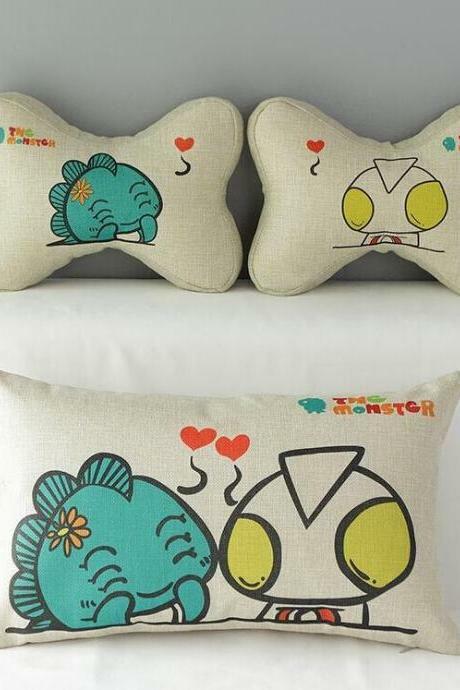 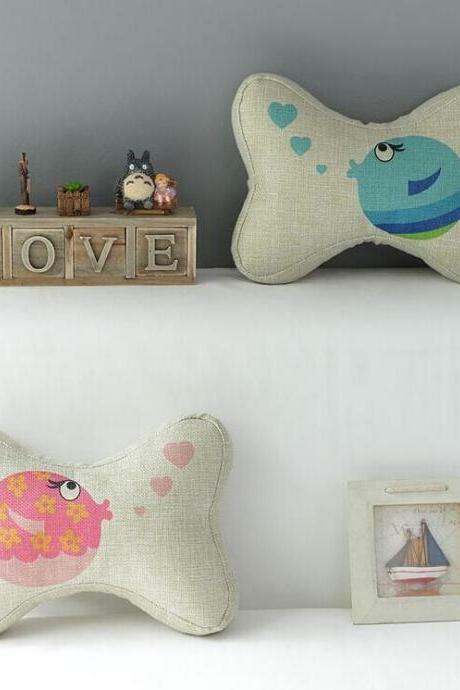 Cartoon Cat Pillow Cover ..